Freestyle Music Park – Myrtle Beach, SC. Myrtle Beach, SC – November 2010 / Elliott Realty / Press Release – Elliott Realty, a leading full service Vacation Rental and Real Estate Company located in North Myrtle Beach, South Carolina is pleased to announce their expansion into Myrtle Beach with the launch of MyrtleBeachVacationRentals.com and forty-four other resort specific websites featuring Myrtle Beach vacation rentals. Elliott Realty has plans to open an office in Myrtle Beach to cater to both vacationers and homeowners. This office will be conveniently located in downtown Myrtle Beach, near the Myrtle Beach Convention Center and Myrtle Beach Chamber of Commerce, at 1902 Oak Street, Myrtle Beach, South Carolina 29577. MyrtleBeachVacationRentals.com and Elliott Beach Rentals are currently meeting with homeowners throughout the area about this exciting opportunity to work with Elliott Realty in the marketing and management of their vacation rental properties. Interested homeowners should contact MyrtleBeachVacationRentals.com/Elliott Realty at 888-669-7853 to speak with an Owner Services Representative to find out how Elliott Beach Rentals can help them maximize the potential income of their rental property. 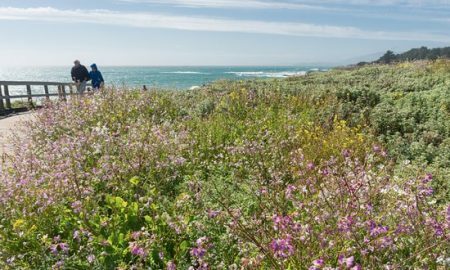 Elliott Realty offers professional vacation rental management, extensive marketing opportunities and a competitive commission structure. 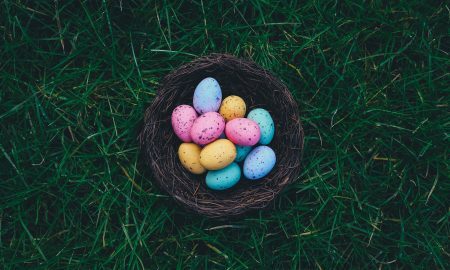 In addition to the flagship site, MyrtleBeachVacatioRentals.com, Elliott Realty has also launched over 40 sites dedicated to individual resorts and complexes in Myrtle Beach. A sampling of these sites includes: BreakersResortVacationRentals.com; LongBayResortVacationRentals.com; LandmarkResortVacationRentals.com; and PatriciaGrandResortVacationRentals.com. MyrtleBeachVacationRentals.com a division of Elliott Realty specializes in the professional management of Myrtle Beach area vacation rental properties and is a short trip from many areas by both car and air, such as: Charlotte, NC; Greenville/Spartanburg, SC; Raleigh/Durham, NC; Richmond, VA; Atlanta, GA; Washington DC; Charleston, WV and Baltimore, MD. 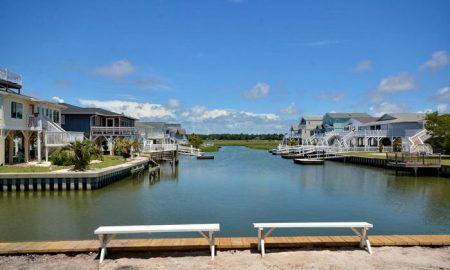 MyrtleBeachVacationRentals.com: Elliott Realty’s newest division specializes in the professional management and marketing of vacation rentals in Myrtle Beach, South Carolina. 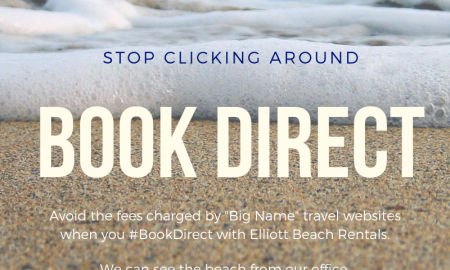 Elliott Beach Rentals: Trust Your Vacation To The Experts: Elliott Beach Rentals specializes in vacation rentals and professional resort rental management in the North Myrtle Beach area. Better Homes and Gardens Real Estate Elliott Coastal Living: Our involvement in the community, knowledge of the real estate market, and care in meeting the needs of our customers and clients have enabled us to enjoy a fine reputation across the state. 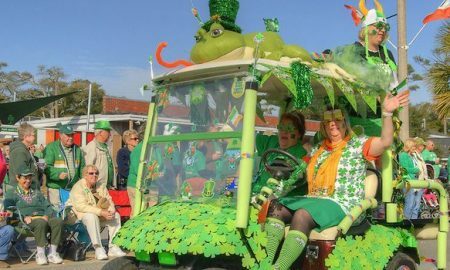 Myrtle Beach Golf Authority offers the best Golf Packages in the Myrtle Beach area and can accommodate large and small golf groups. 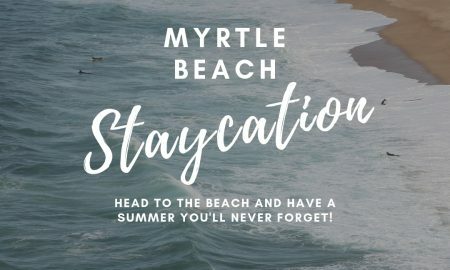 http://www.myrtlebeachlastminutevacation.com/ offers the best availability and pricing to travelers who are looking to book less than thirty days in advance of arrival. 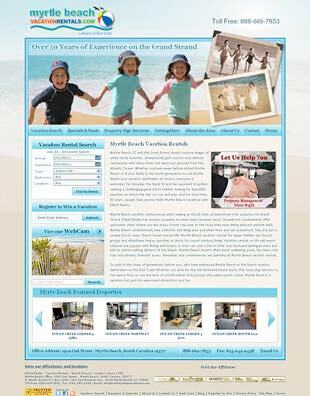 Your website has some quality information about beach vacations. Many thanks for that. The tips and ideas discussed here is quite useful for travelers worldwide. Keep going! !